As the end of 2013 quickly approaches, you’ve probably started reflecting on the past year and identified what worked, what didn’t work and what you’d like to see change in the upcoming year. 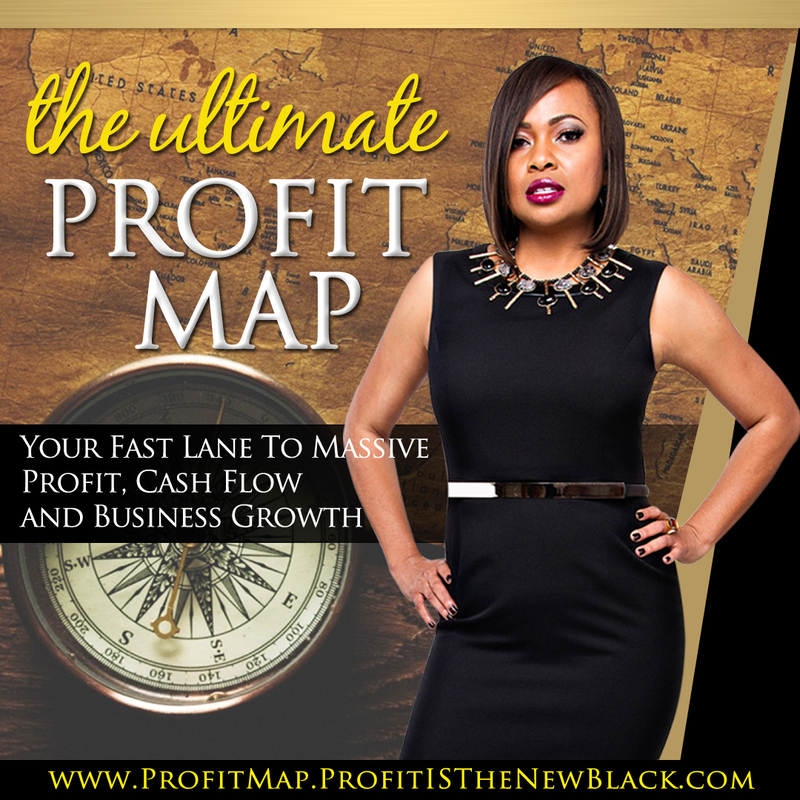 But before you create your business goals for the next year there’s one thing you must do. You must get crystal clear about what results you want to create in 2014. If your goals are vague, your results will be vague. If one of your goals is to “make more money” in your business, make sure you define what “more” is. If you’re currently making $100,000, how much is “more”? If you made $100,001 next year, would that be the more you had in mind? Yes, you could say you made more money. However, if the more you had in mind was $10k or $40k, then you’d be frustrated to see that you made “more” but not close to the $10k or $20k you imagined. Fear and doubt will keep you from building the business you want. 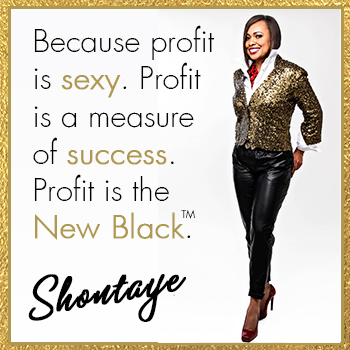 But, there are 6 things you can do to ensure 2014 is a year of massive growth, success and profits. Be intentional about the success and results you want to create. Take action, consistently – not just when you feel like it or when it’s easy. During my upcoming virtual workshop this Saturday, I’ll be working with a small group of business owners to help them create their personal 2014 success plan. This workshop will cover 3 key areas – revenue creation and planning, setting and increasing fees, and defining the appropriate marketing activities to achieve the desired revenue and profit goals. There’s a limited number of spaces available for this workshop. Is one of them yours? 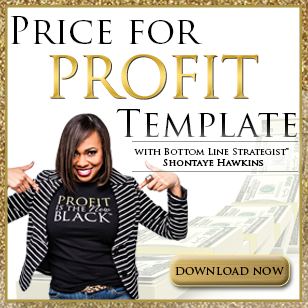 Join us for Elevate, Expand and Maximize Profits: 3 Steps To Profits, Success and Freedom! Learn more here! The basic problem with making a schedule for your coming plans is that they work fine for some days when the person is too vigilant on adhering to schedule, but it decreases day by day. I have my goals for 2014 but the factor is that the motivation must be kept alive every day if that schedule has to succeed.